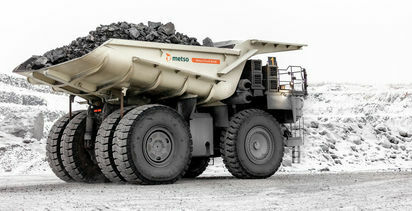 I will shortly be moving to Montreal, Canada, to start a new role as Mining Magazine's Americas editor. This will be part of the publication's increased investment into covering this region. A large portion of our readers are in the Americas, and we already cover the biggest mining shows that take place there. We have also had our US-based senior reporter Donna Schmidt working with us for a few years from Pennsylvania. However, my relocation to Canada will better position us to increase our quality editorial coverage of key industry events, companies, mines and projects in this part of the world, both in print and online. 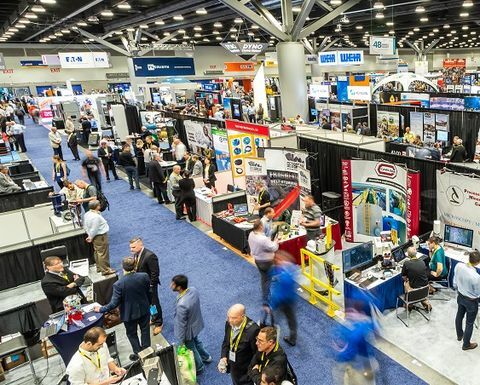 I will be arriving in Montreal in time for the annual CIM convention, which takes place in the city from April 28-May 1 this year. I look forward to seeing some of you there and talking about future editorial coverage in the magazine. I am also open to visiting mines or projects in the Americas, or to attend some of the smaller events that we may not have been able to travel to from London in the past, so please don't hesitate to get in touch about such opportunities. MM's current online editor, Nia Kajastie, will be stepping into the role of the London, UK-based editor of the overall publication. Nia has been working on MM for over three years and became online editor in May 2018. With a thorough knowledge of the mining industry and a keen eye for detail, and her great work on improving the publication's exclusive online coverage, I know she will make a wonderful editor of Mining Magazine. 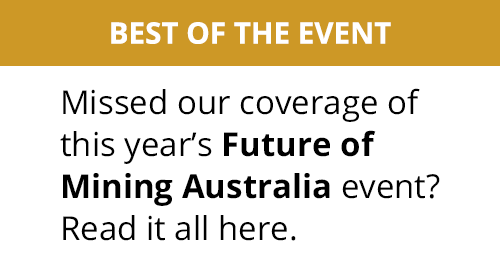 Many of you will already know about our company's Future of Mining event series, which was launched last year with the inaugural event in Sydney, Australia. 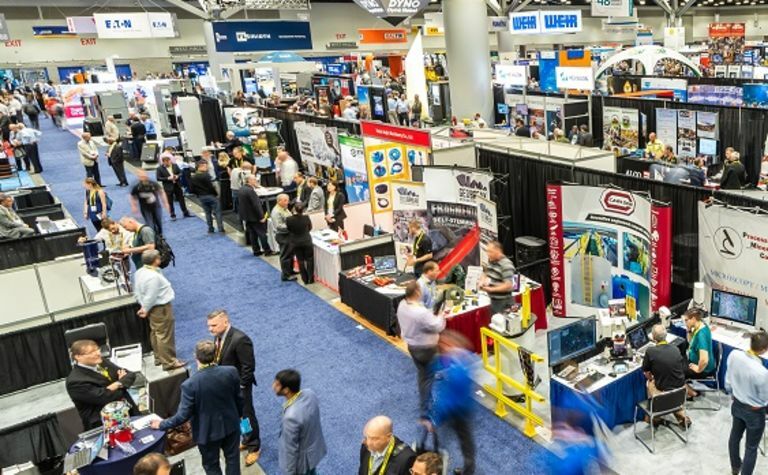 This was followed by a hugely successful Future of Mining Americas show in Denver, US - both of these events are returning this year, and will be bigger and better than ever. 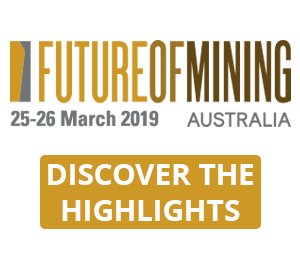 We are also introducing our first Future of Mining EMEA event this year, which will take place in London, UK, on June 26-27. 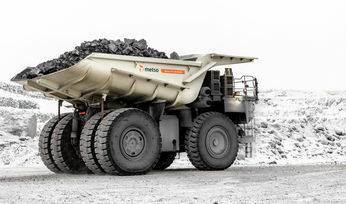 As with the other events in the Future of Mining series, it will provide attendees with strategic-level content on the exploration, development, sustainability, optimisation, innovation, technology, planning, people, leadership, connectivity and digitalisation issues driving the industry across EMEA. Overall, it is an exciting time for Mining Magazine and our sister publications. Between our fantastic editorial coverage and expanding global events, this positions us as one of the best sources of information about important news and developments in the operational side of the global mining industry.